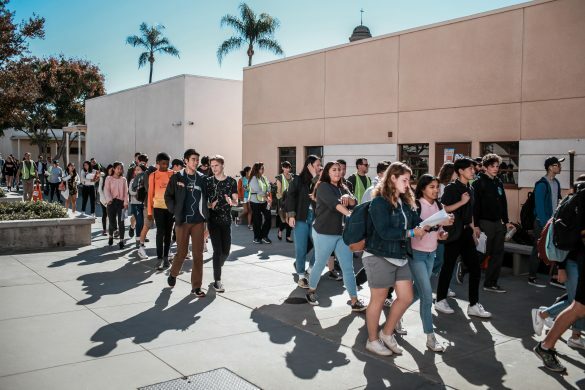 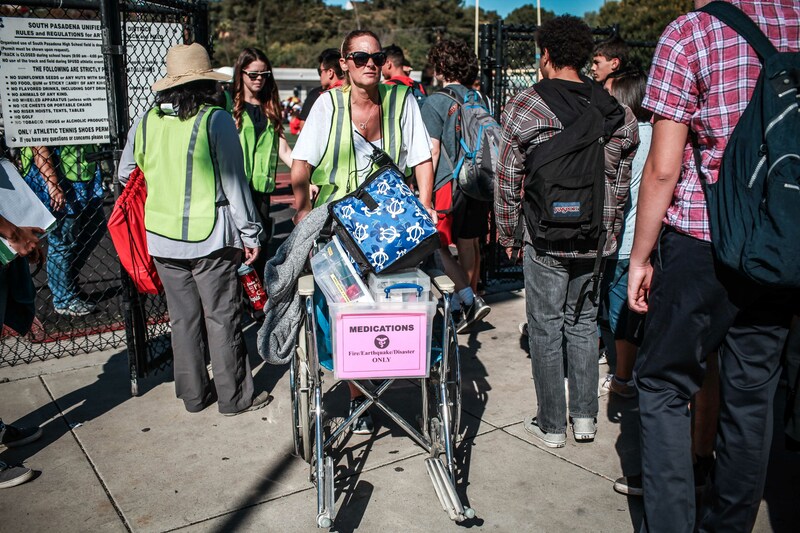 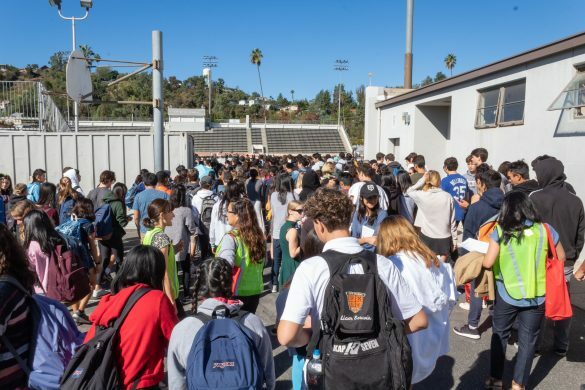 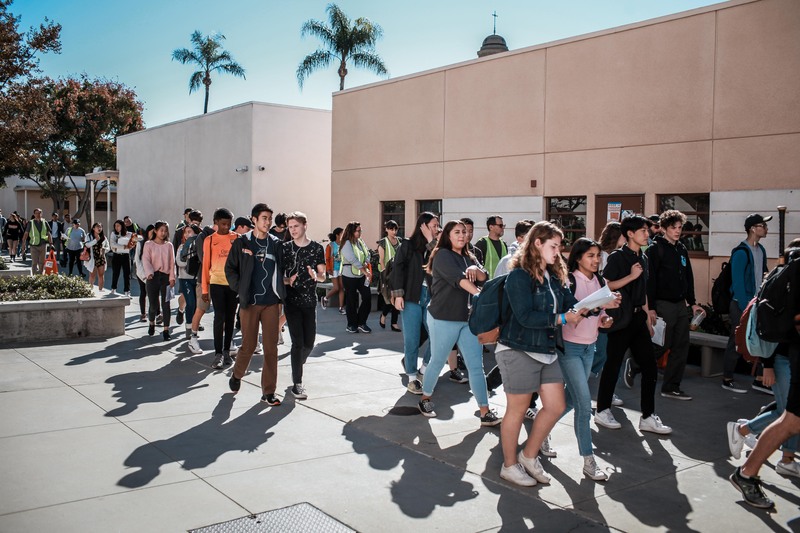 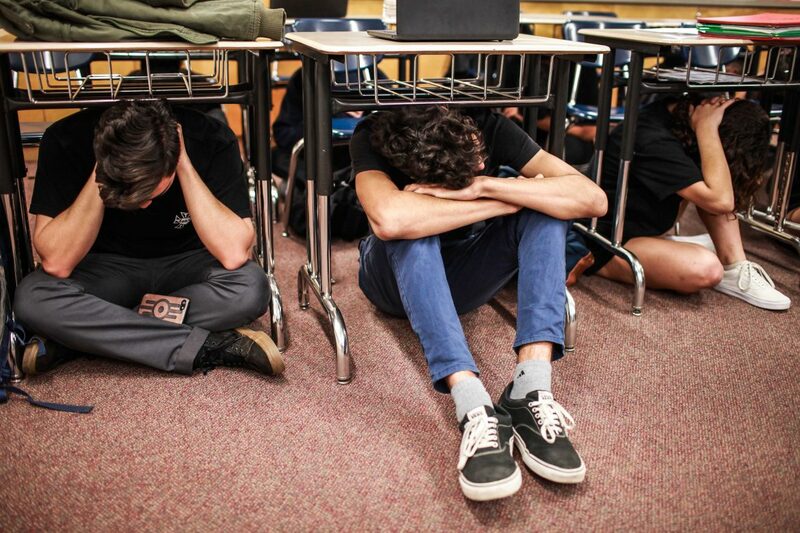 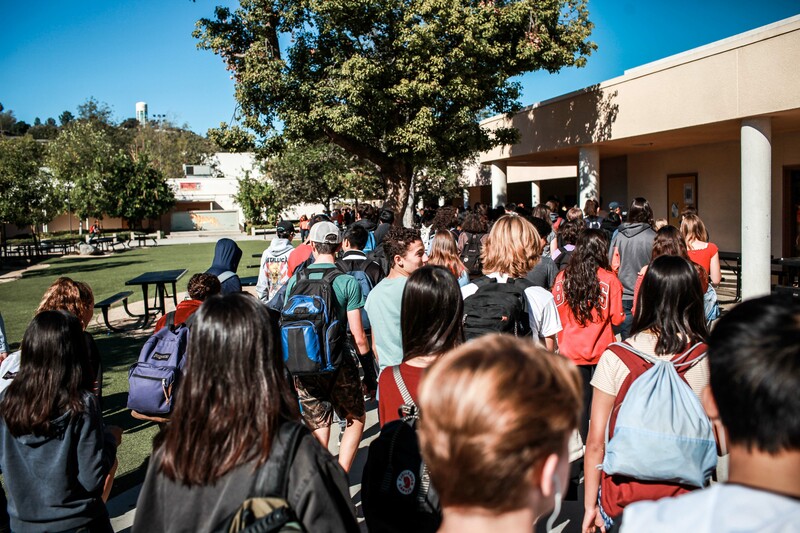 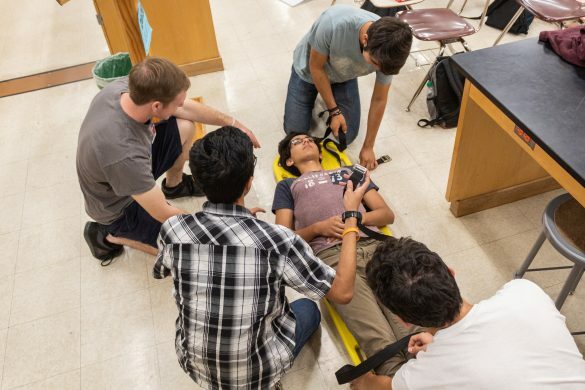 Students across the South Pasadena Unified School District executed the “drop, cover, and hold” while taking part in the 10th annual Great California ShakeOut earthquake drill on Thursday, Oct. 18. SPHS students assembled on the football field during their fourth period class as part of the drill to reinforce earthquake procedures and readiness. 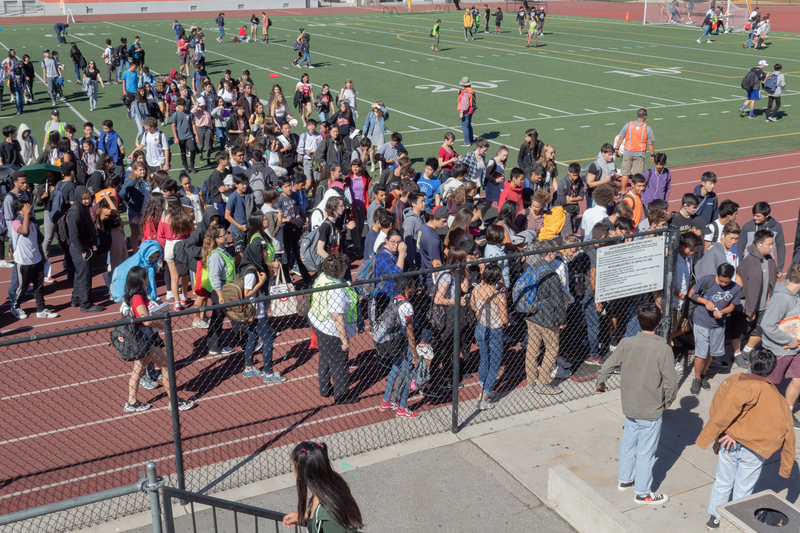 Assistant Principal of Student Services David Speck announced the start of the drill on the P.A. system during fourth period, informing students to take cover under their desks. After the “earthquake” ceased, students and their fourth period class flocked to the football field and sat at their designated class areas. 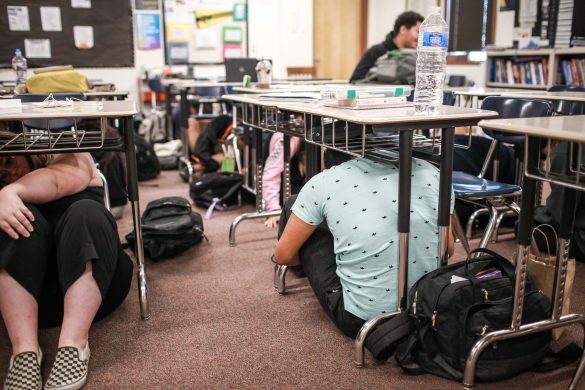 During this period, the search and rescue teams searched through all classrooms, making sure that every student was accounted for, as well as looking for any “injured” students and teachers. 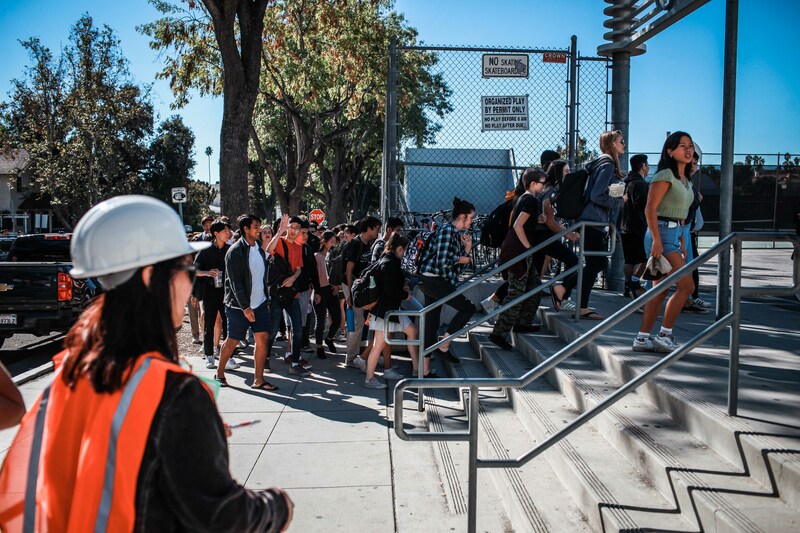 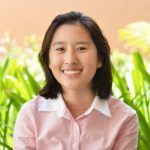 This year, Speck implemented a couple new changes in an effort to further safety procedures on campus. 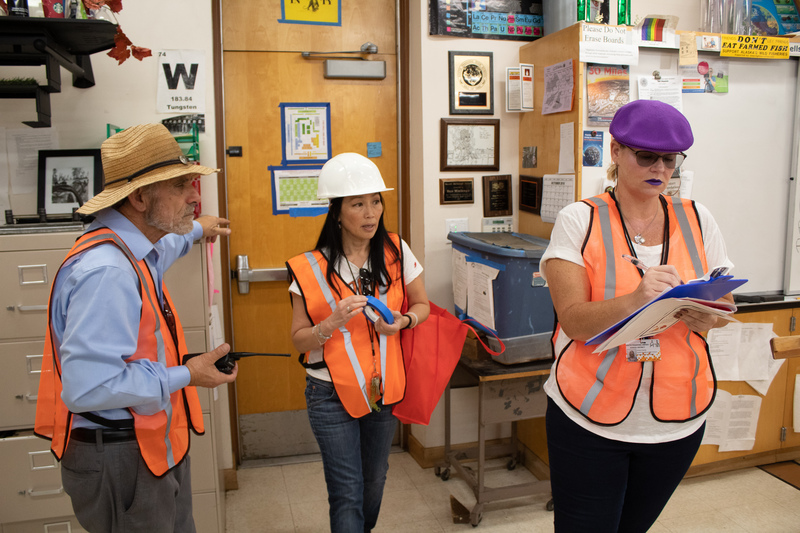 The search and rescue sweep team and administrators wore orange vests, while teachers wore neon yellow vests, making it easier to efficiently identify and locate adults on the field. 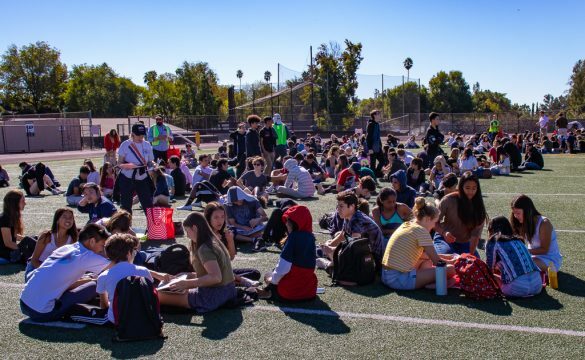 The PTSA and high school staff arranged for five parents to “check out” their students at the Student Release Area, located near the Meridian entrance gate, in order to practice student release procedures.